washing your face is about as exciting as flossing your teeth. a necessary evil. keeping your skin healthy, clean and ahead of the race against aging takes some special care. it is more than just a good cleanser, it is a good routine and great tools. 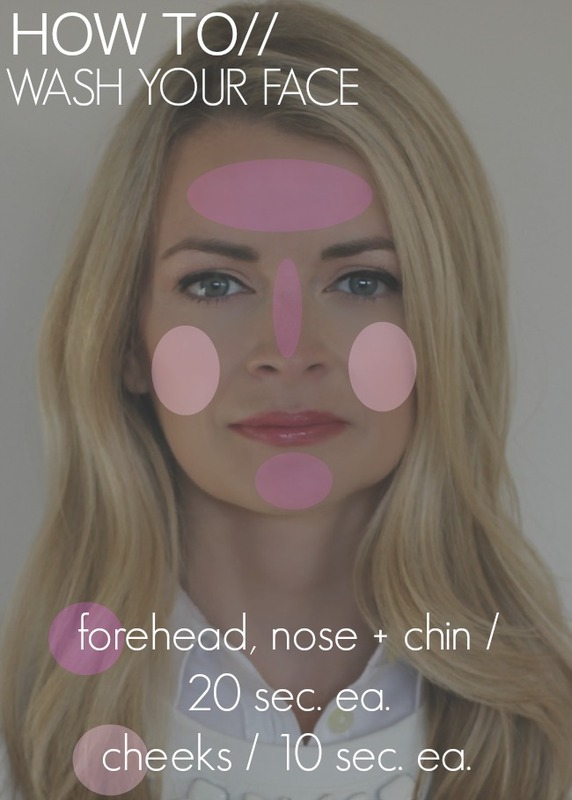 this is where the Clarisonic Mia 2 comes in. good skin comes from Clarisonic care. 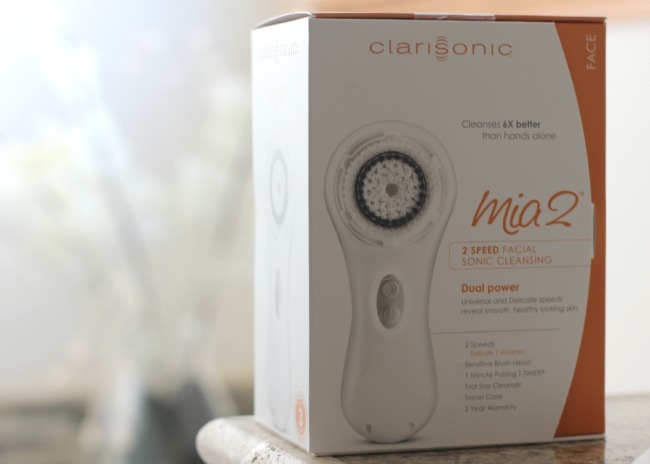 Clarisonic Mia 2 is a 2 speed facial cleansing system. with this package you receive a Clarisonic Mia, sensitive cleansing brush head, travel size cleanser, travel case, charger and a two year warranty. 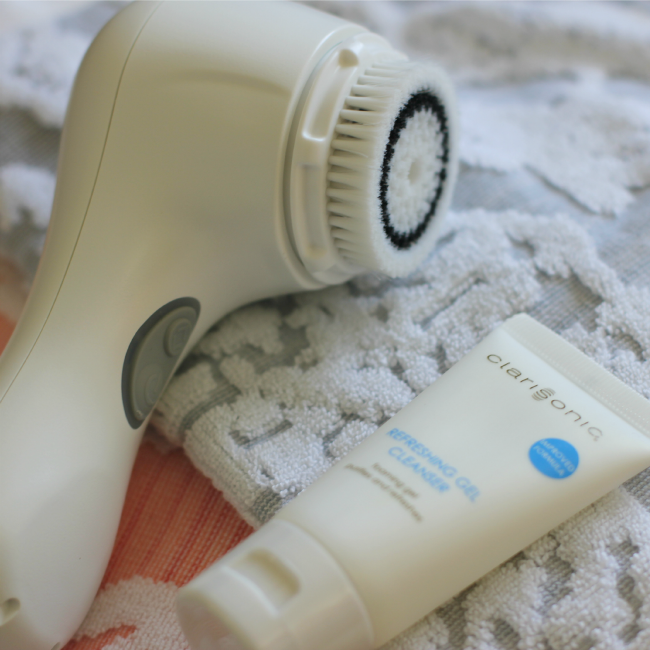 Clarisonic has your skin covered. now let's talk technique. 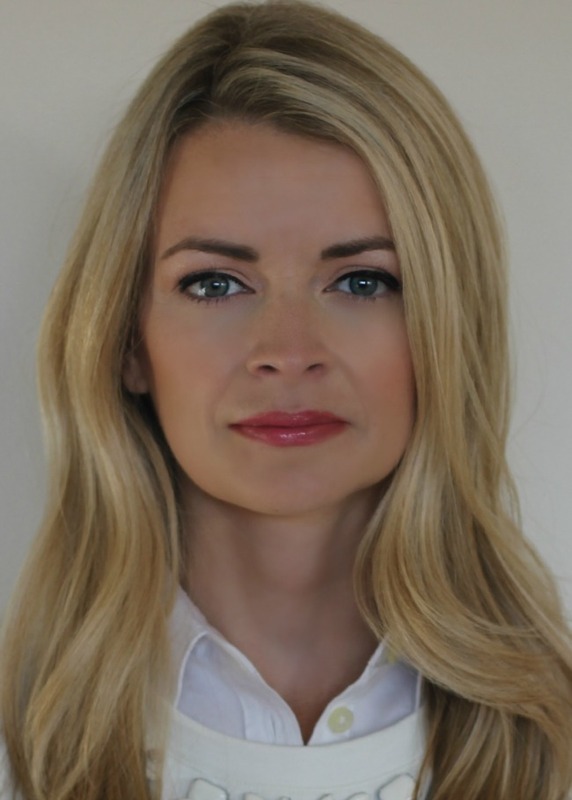 after having worked as an esthetician for several years i can tell you, there is an appropriate way to clean your face. you are going to want to clean in round, circular motions always starting your circle away from the nose, not towards it. you are going to want to stay in firm, small movements around your nose and chin. the skin around your eyes is extremely sensitive, so take care not to use the Clarisonic on those areas as well as be extremely gentle when removing makeup with an eye makeup remover. with technique covered let's talk products. 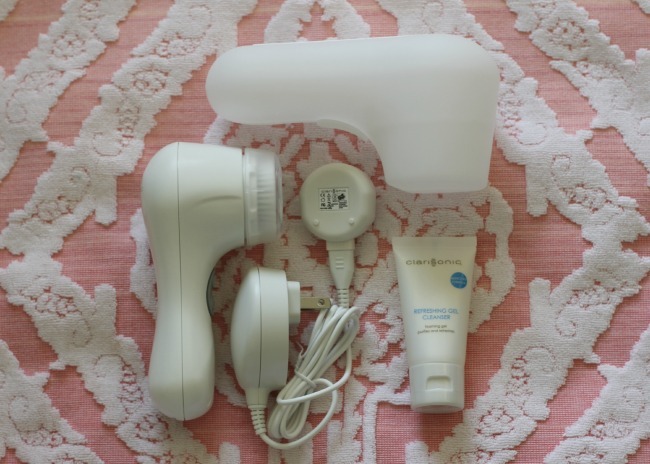 a good cleanser is essential to skincare but if you are really wanting radiant skin - a Clarisonic is your star. other brands have tried to imitate the Clarisonic Mia 2 however they haven't succeeded. there's a reason this product stays on the top of so many Holy Grail product lists. it removes makeup (six times better than hands alone), removes dirt and oil and helps to unclog pores. definitely an effective agent in the fight towards better skin. brighter more radiant skin? i'll take it. thank you Clarisonic. here's to washing your face effectively and improving your skin while you do it.